We came by your booth at Emerald Cup and decided it best to follow up once we all got back to the Santa Cruz Mountains. We have connected on Instagram as we have showcased a couple of your strains that we grew this past year with great success – OG Malawi Dawg and Dancing Flame. We are EnvirOganic certified and have ideal sites in the Santa Cruz Mountains. We are making plans for the coming year and want to source the best genetics we can. We have been doing well in the market and getting great reviews. We like to tout the story behind the genetics and are looking for good partners on that count. One of our personal favorites from this year’s harvest is the OG Malawi Dawg. Thank you Equilibrium Genetics for producing the seeds that grew into some of our most beautiful flowers. Big, dense buds with 26+% potency and 3.82% terpenes. Definitely one of our favorite strains and one of our Emerald Cup entries for 2017. Thanks to Equilibrium Genetics for the microclimate optimized OG Malawi Dawg! Check out the SC Labs testing data for Big Basin Botanicals and their sample of OG Malawi Dog. EnvirOganic is the highest level of certification by Envirocann, and is a process and product based certification. EnvirOganic certification reflects that all Envirocann standards regarding state and local environmental compliance are met and that organic management practices are being used, including regenerative land stewardship. 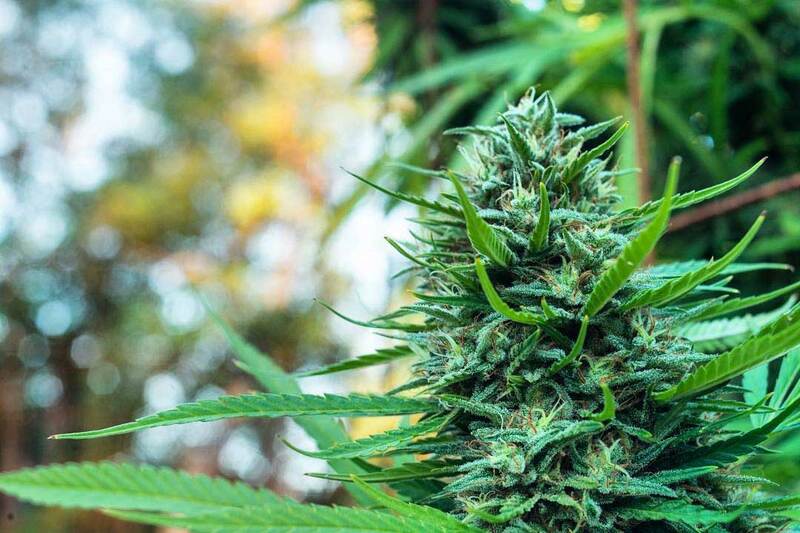 This level of certification allows farmers to use both the Envirocann and the EnvirOganic logos on final cannabis products which reflects that no pesticide residues were detected. 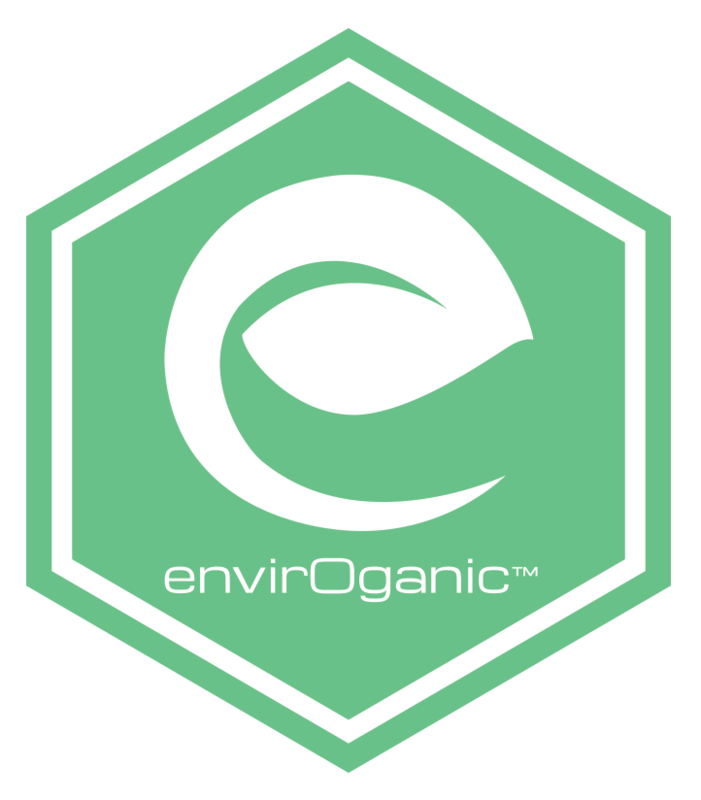 The EnvirOganic logo represents cannabis grown using exemplary practices, organic inputs, and in a manner exceeding current national organic standards.